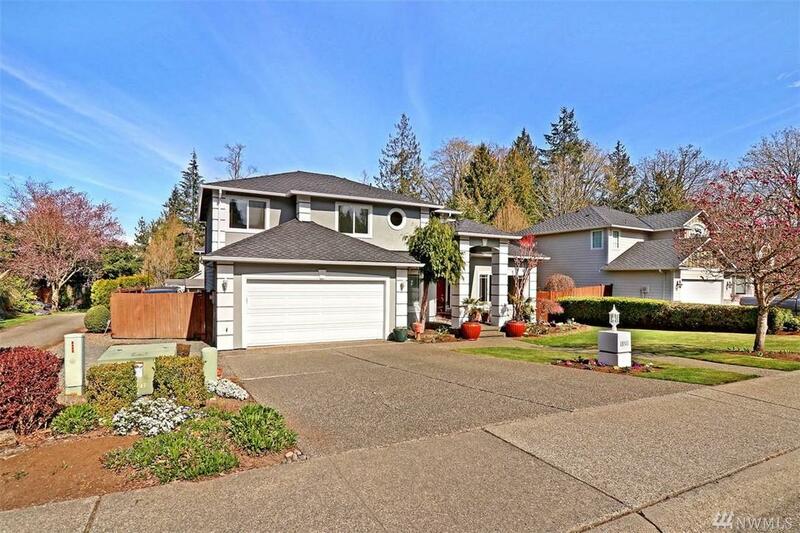 Tastefully updated well cared for home on large level sunny & peaceful lot located in highly sought after Mukilteo community w/award winning schools. 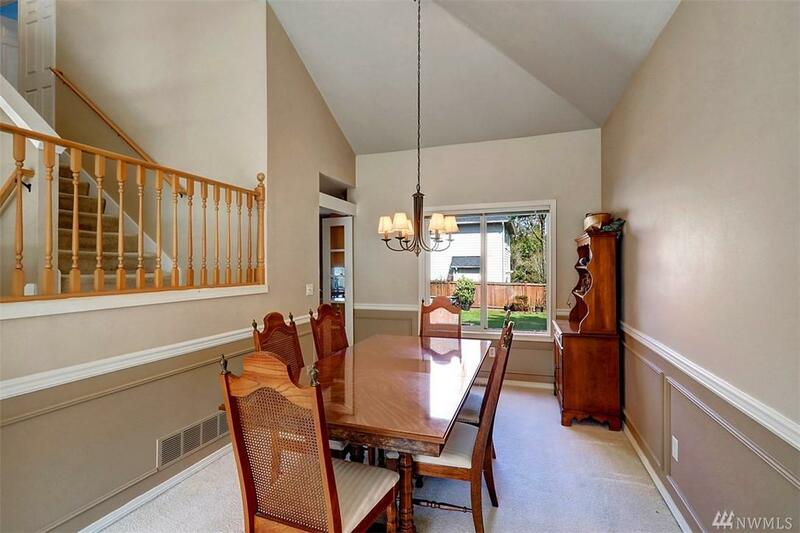 Main living/dining area has vaulted ceilings and is bathed in natural sunlight. Den with french doors located just off the entry. 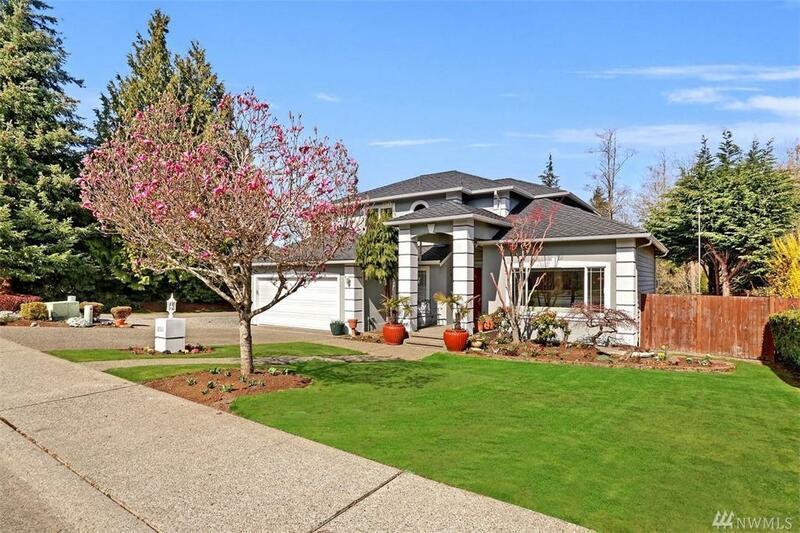 Upstairs Master suite w/5 piece bath,2 WIC. Kitchen w/eating space & breakfast bar. 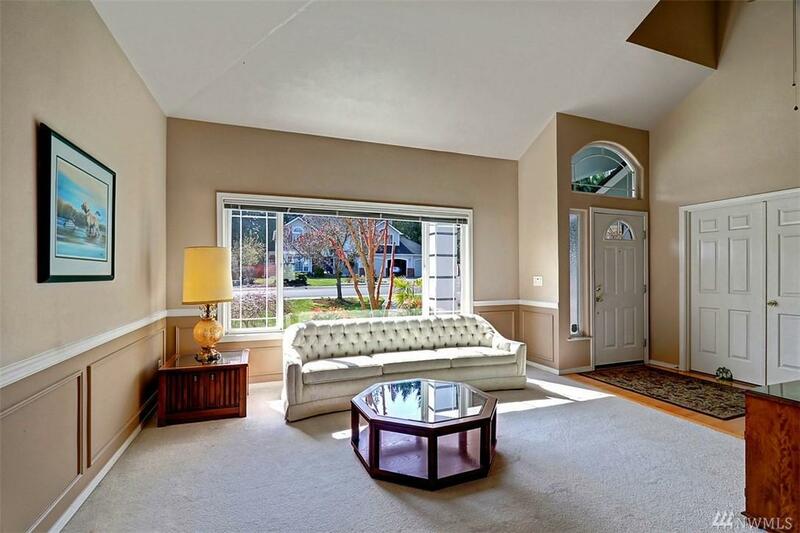 Expanded family room w/gas FP leading to the fully fenced backyard 8x16 garden/hobby shed. Screen RV parking,extra deep two car garage.